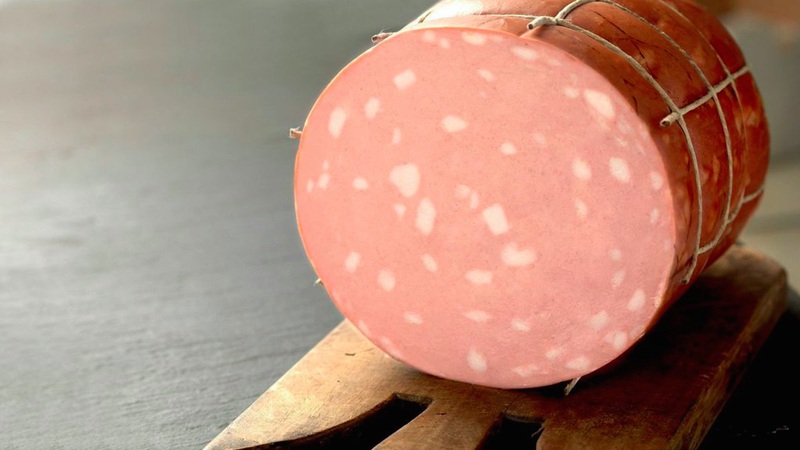 Beloved around the world and present in films and literature, Mortadella is the most distinctive gastronomic product from Bologna. Its original name dates back to the Roman Empire: according to some it derives from the word “mortarium”, the typical mortar used to crush pork meat. The citizens of Bologna guarded the recipe of Mortadella: for deception, they told foreigners that Mortadella was prepared with beef, wild boar or new born donkeys. During the twentieth century the fame of Mortadella crossed the national borders and reached the Titanic: the authentic menu of the 14th April 1912 witnesses that in the first class there was also the “Bologna sausage”.